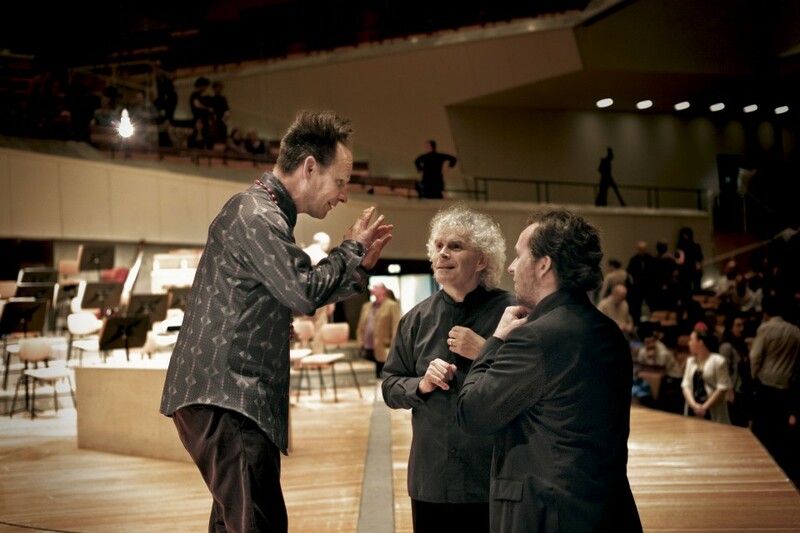 Bach’s St. John Passion and St. Matthew Passion with Sir Simon Rattle and star director Peter Sellars have been landmarks in the history of the Berliner Philharmoniker in recent years. 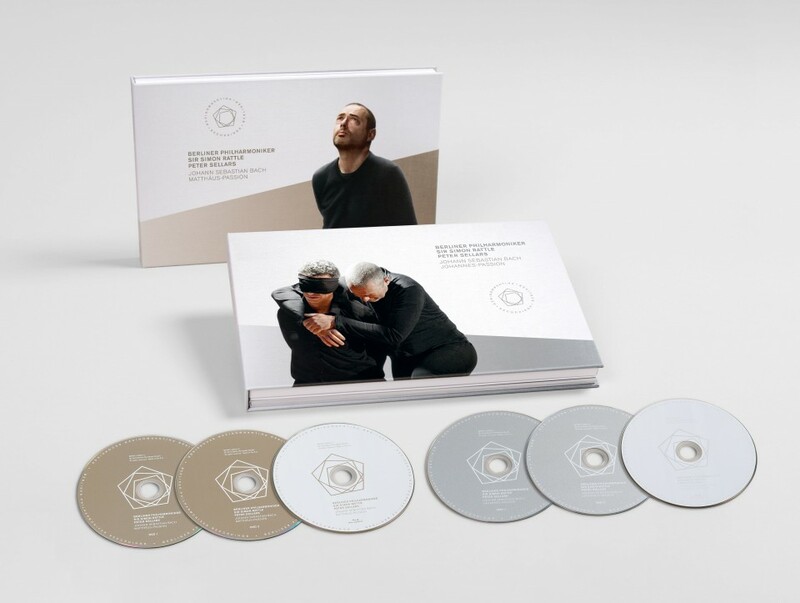 The DVD and Blu-ray editions of both productions are now available together at the special price of EUR 69.00. This offer is valid until 28 April. 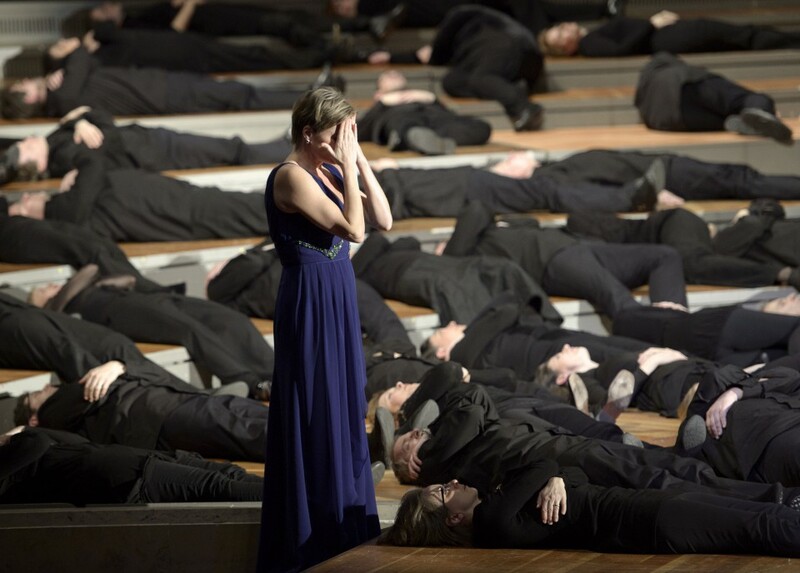 The public and critics unanimously applauded the staging which made the spiritual and dramatic content of the Passion story even more intensive. 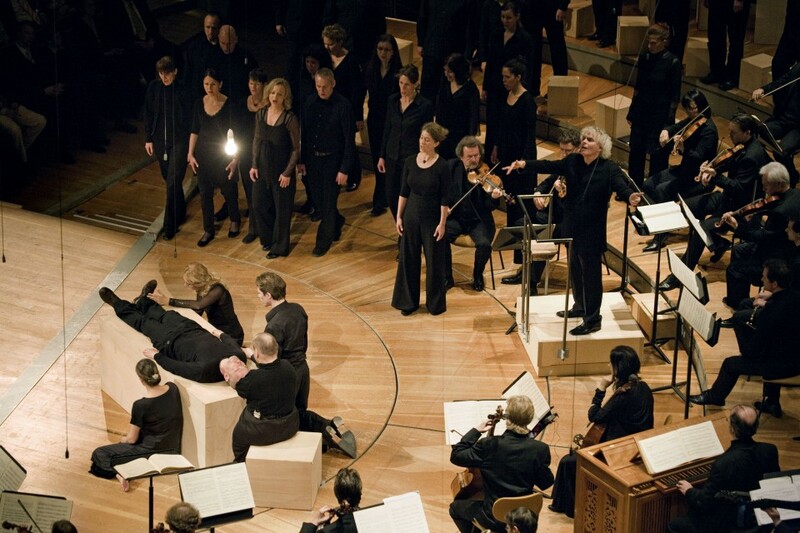 The New York Times also praised the “brilliant and energetic” playing of the orchestra, and the Frankfurter Allgemeine Zeitung the “haunting, almost unsurpassable singing of all those involved”. 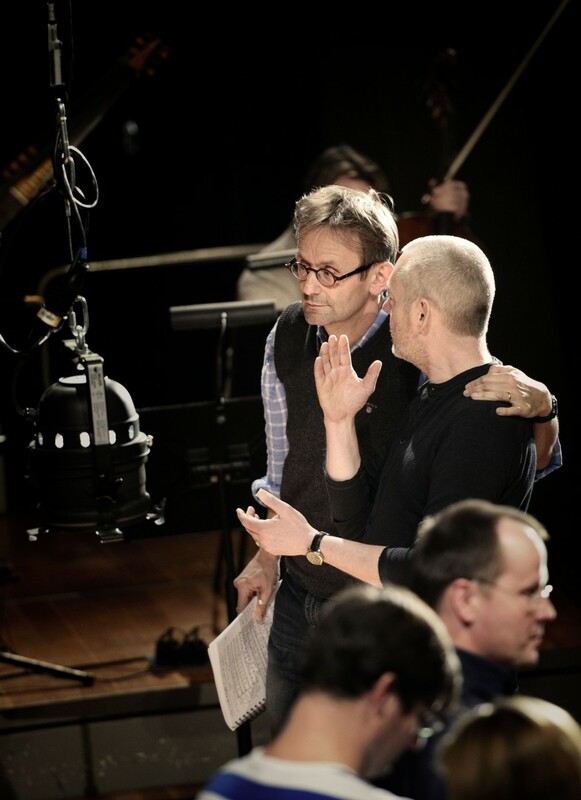 The top-class ensemble of singers was led by Mark Padmore, one of the leading exponents of the role of the Evangelist of our day. The editions feature both a DVD and a Blu-ray version, making them playable on all standard video players. Added to this, they are exclusively presented with linen hardcovers, comprehensive booklets and numerous photos. 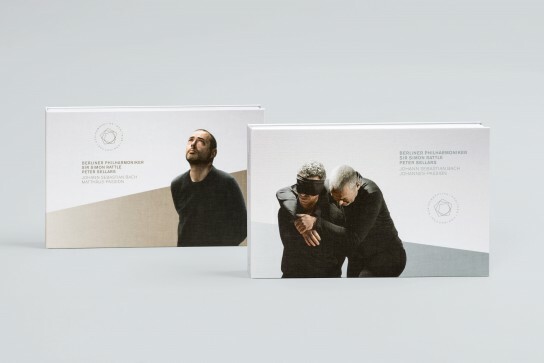 The extensive bonus material includes interviews with Simon Rattle, Peter Sellars, and chorus master Simon Halsey and vouchers for the Berliner Philharmoniker’s Digital Concert Hall.